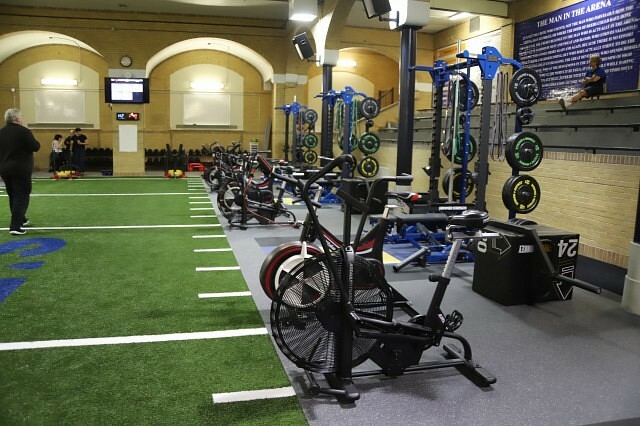 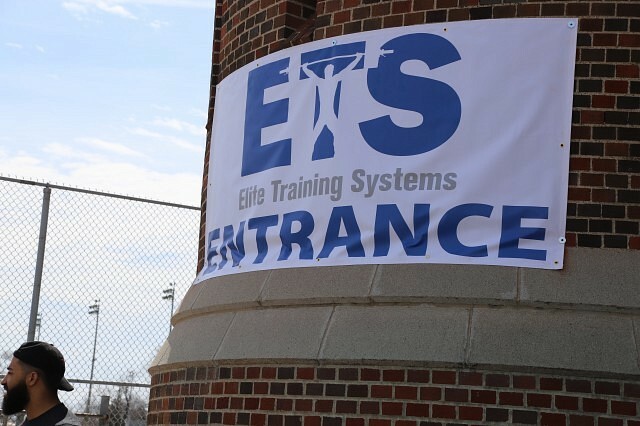 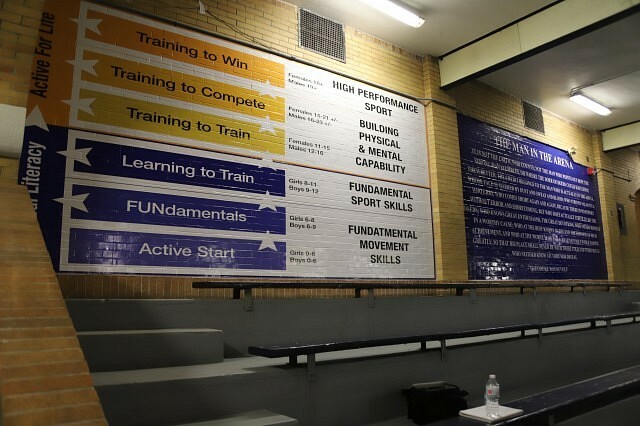 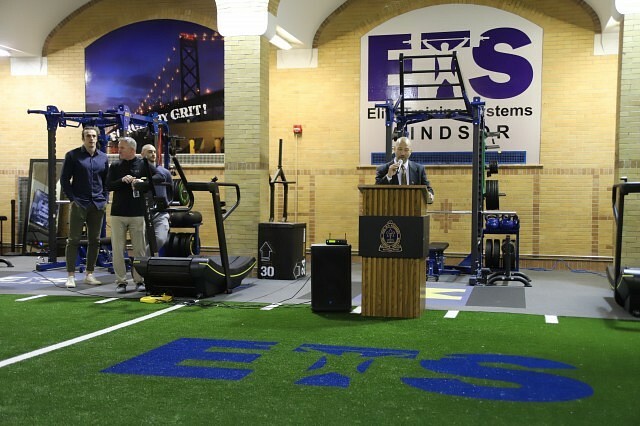 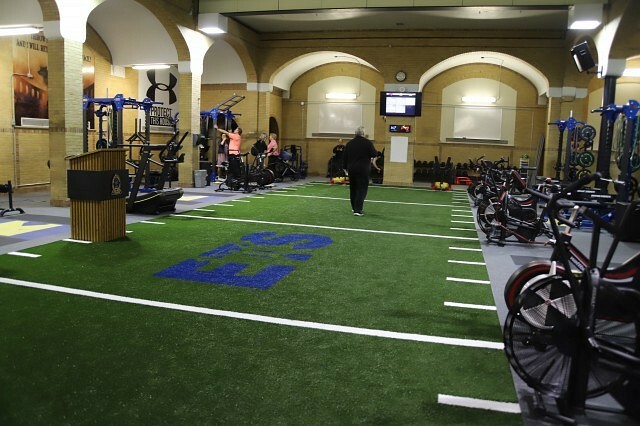 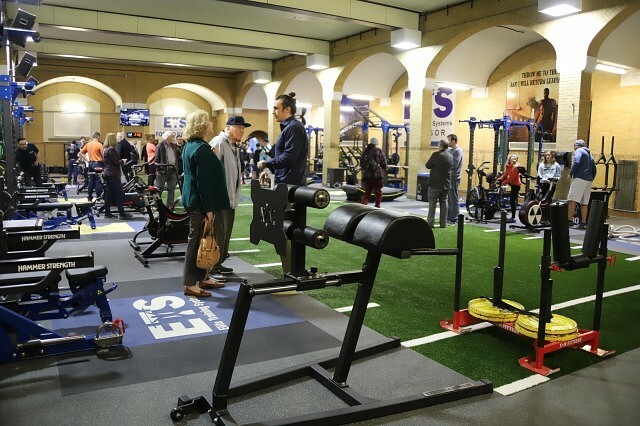 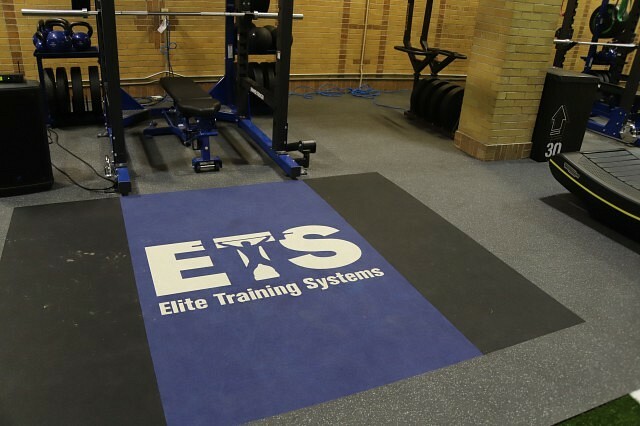 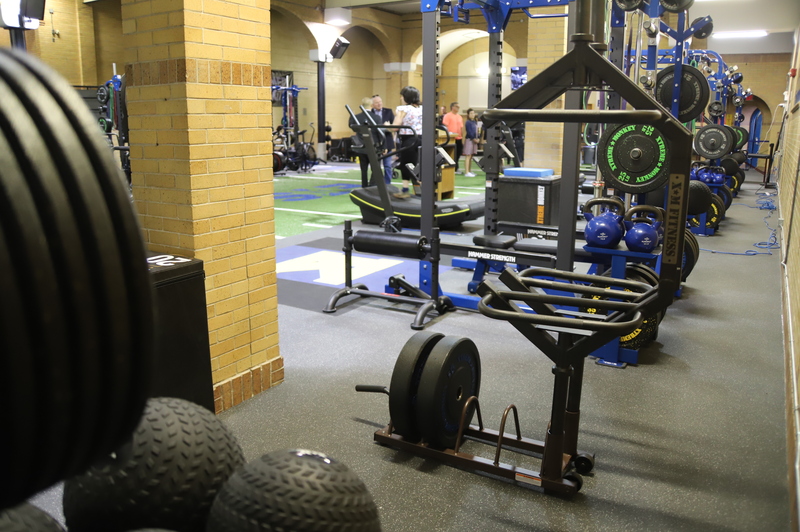 The Kennedy Collegiate Institute pool area is quiet no longer, as the area has been re-imagined into a state-of-the-art gym: Elite Training Systems. 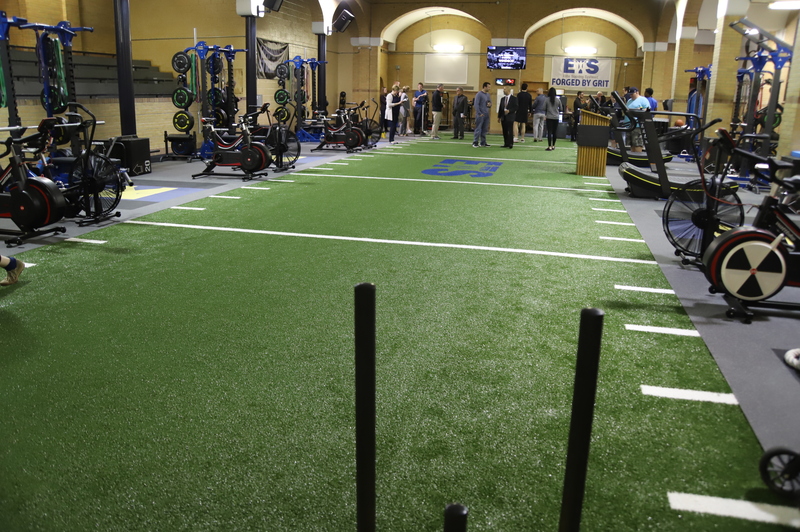 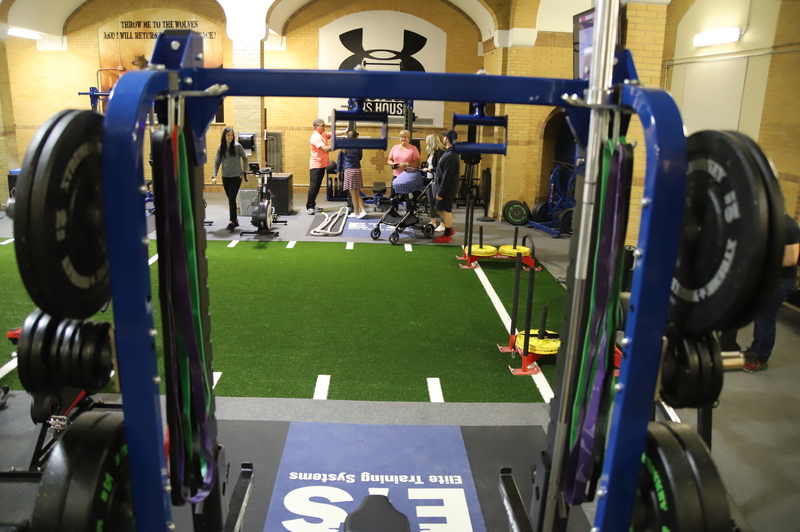 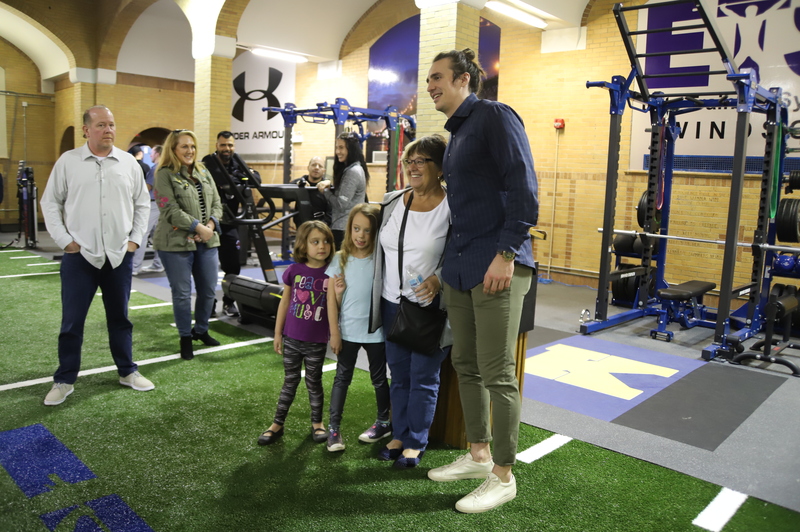 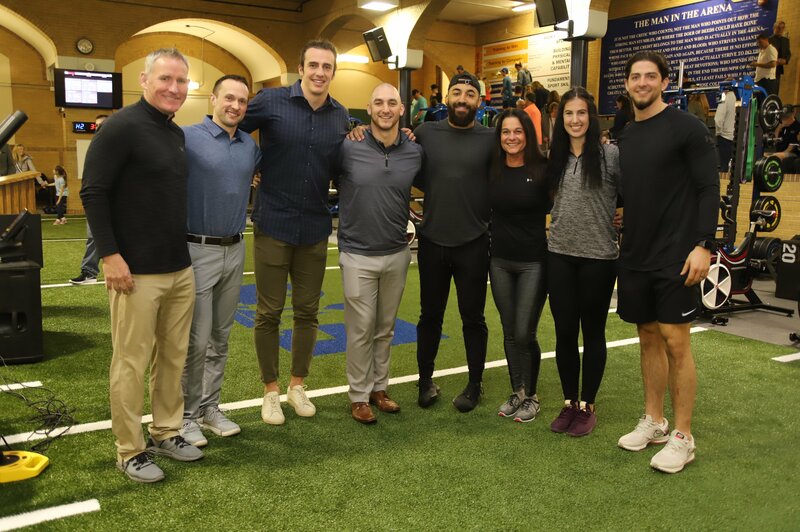 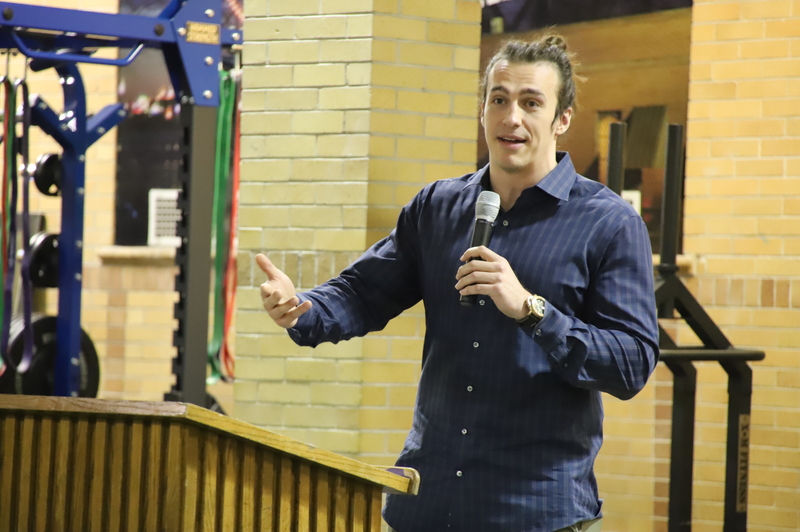 The vision has come to life with the help of many local athletes, including NFL’s Luke Willson, who showed happiness in being able to give any student a chance to utilize such a great facility no matter of their situation. 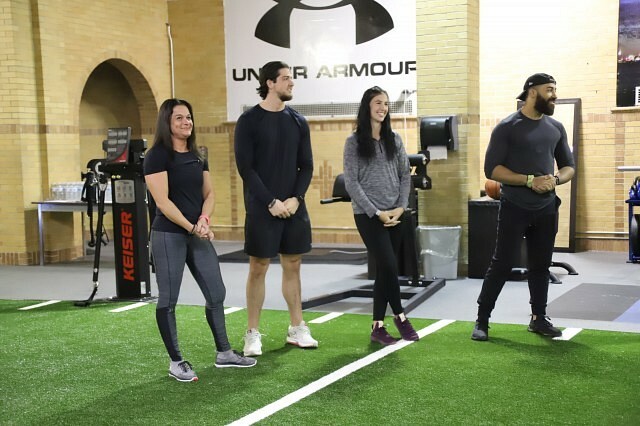 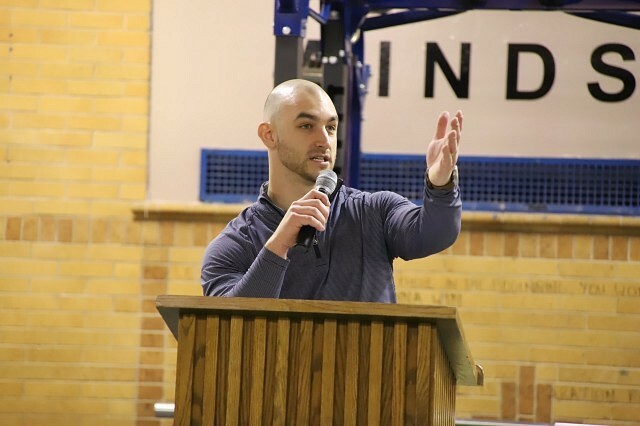 Willson personally used the franchise to train himself in Whitby, and brought in a lot of the equipment he has seen to fit best from his past experiences with training. 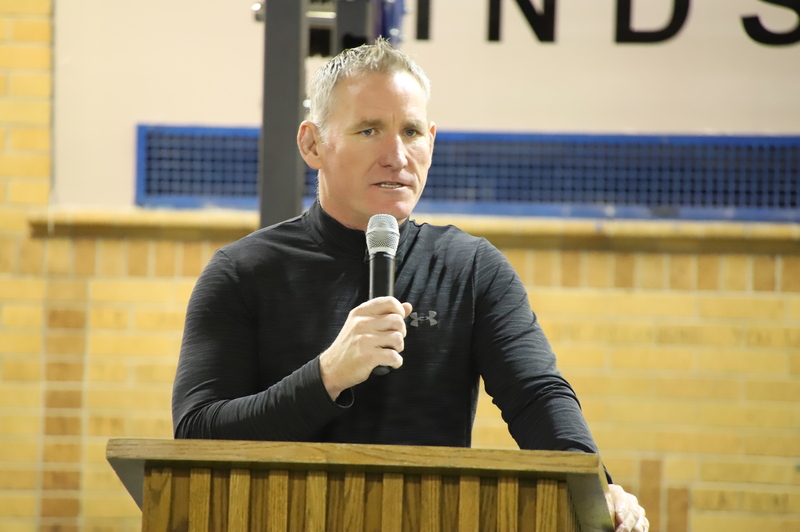 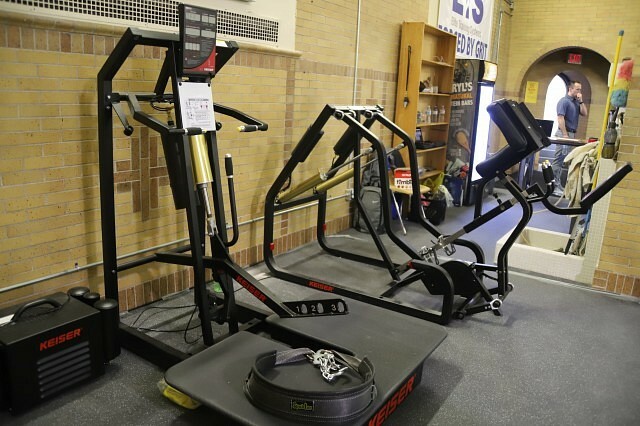 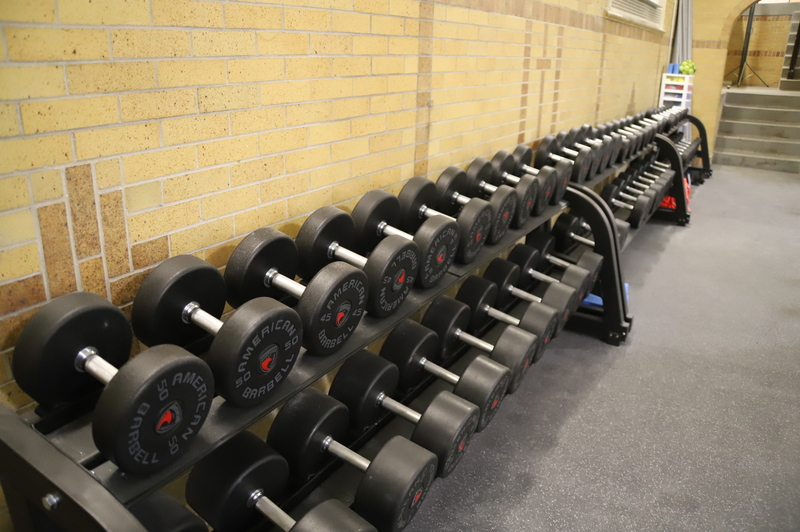 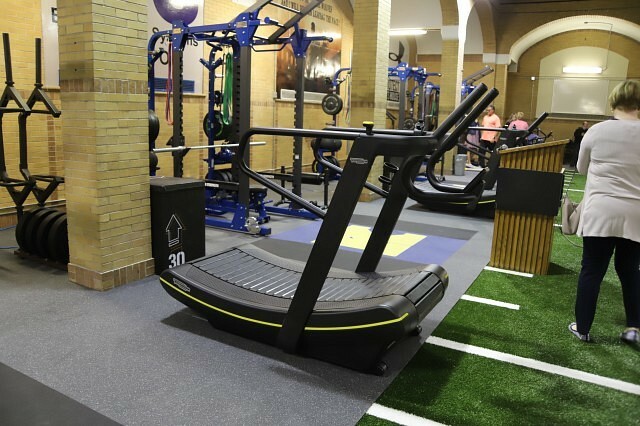 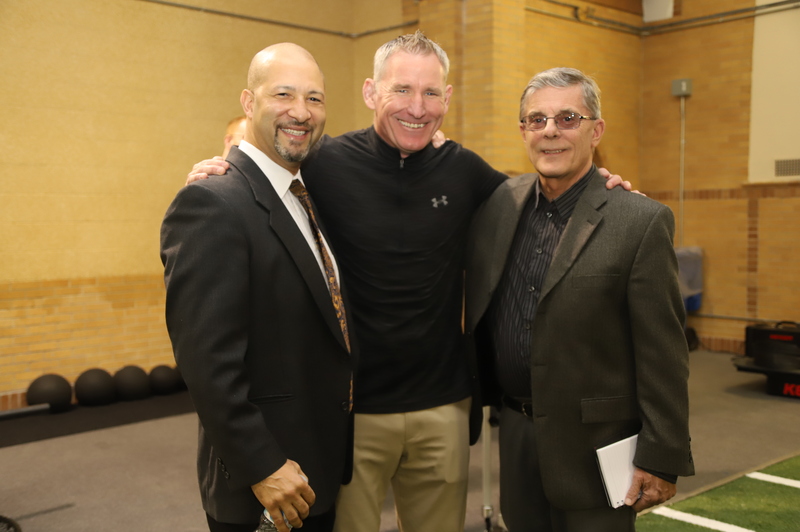 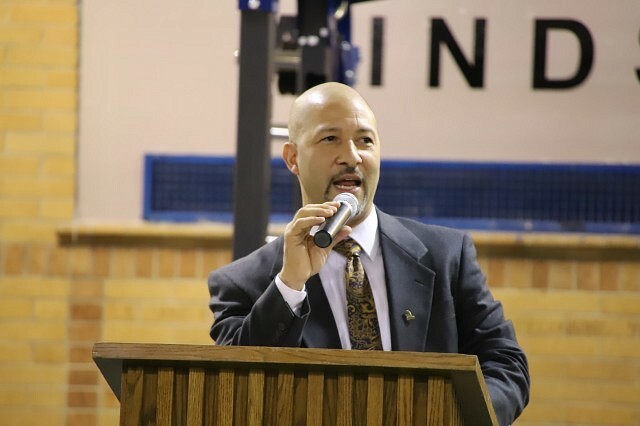 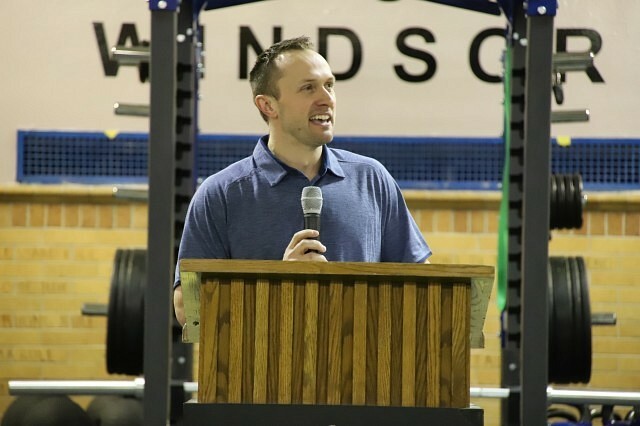 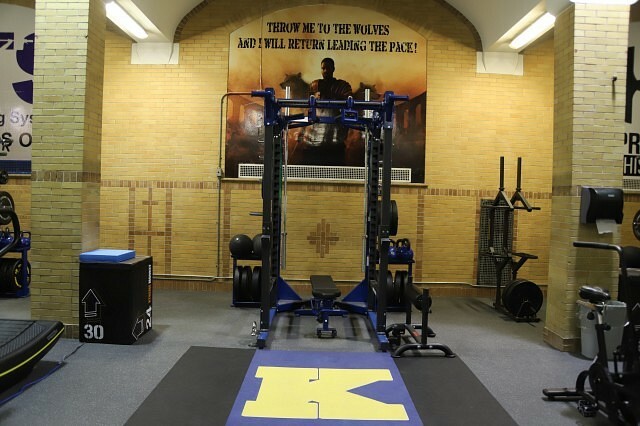 The new facility will allow all Kennedy students access to the latest fitness and testing equipment through the daily Physical Education curriculum or extra-curricular activities. 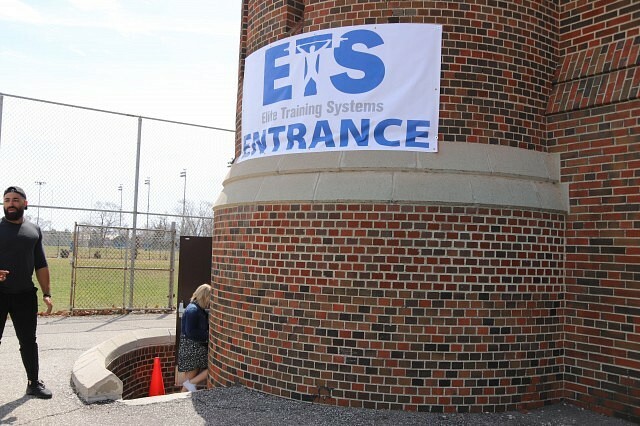 It will also be a public facility serving ETS clients after school hours. 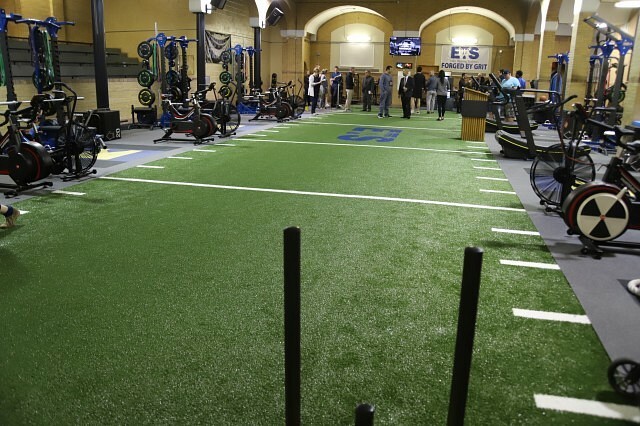 Check out the new facility’s Facebook page here to keep up with what’s new.